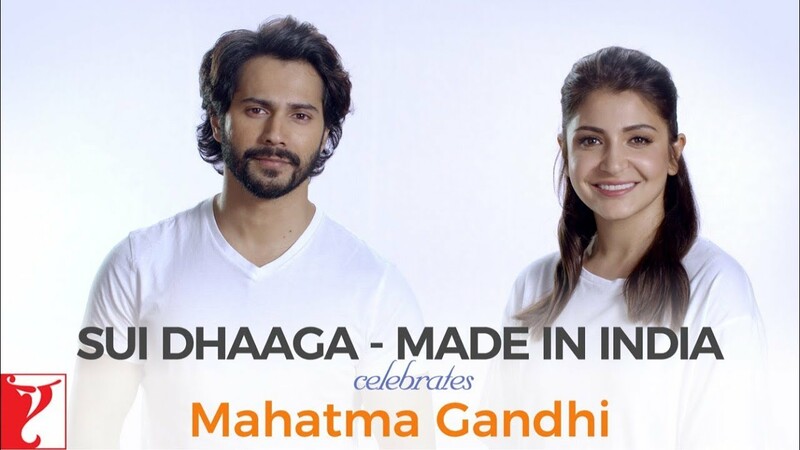 Varun Dhawan and Anushka Sharma are India’s most in demand and busiest movie stars but they are ensuring they would go all out for the promotions of Sui Dhaaga. A relevant and heartwarming film that talks about finding respect through self-reliance is a universal subject that impacts every youth in India and both the superstars who are also thought leaders in their own right, want to take the thought of this special film to as many people as possible. 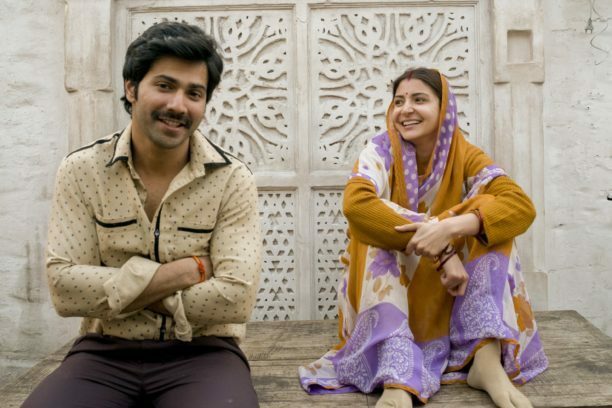 They have directed their teams to they want Sui Dhaaga to get maximum visibility and reach and that their calendar should be wiped clear for this purpose. About finding love and respect through self-reliance, the film’s plot is inspired by Mahatma Gandhi’s philosophy and takes inspiration from the hugely acclaimed Make In India campaign. While Varun plays the role of a tailor, Anushka plays an embroiderer in the film. Varun and Anushka have been paired for the first time in the film that also boasts the National Award-winning, dream-team of director Sharat Kataria and producer Maneesh Sharma. 16 queries in 0.323 seconds.